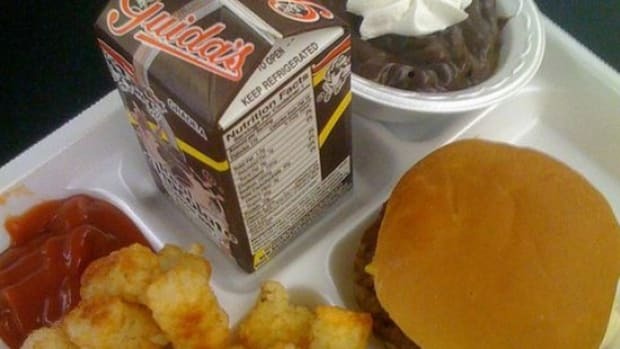 With a number of regulatory efforts underway to guarantee that school lunches are becoming more nutritious, one obvious issue had been overlooked until now: the brown bag. 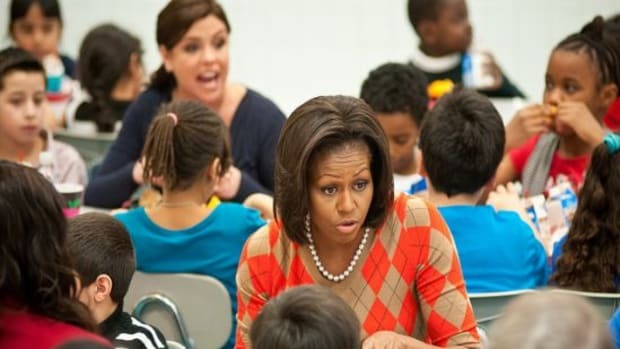 A sacrosanct staple for many students, those sack lunches are not often the epitome of health, and instead can contain egregious food-like stuffs such as Lunchables, and any number of cookies, chips, sodas and sugary snack foods that the USDA, Michelle Obama, Sam Kass and even Jamie Oliver have been hard at work removing from school grounds. 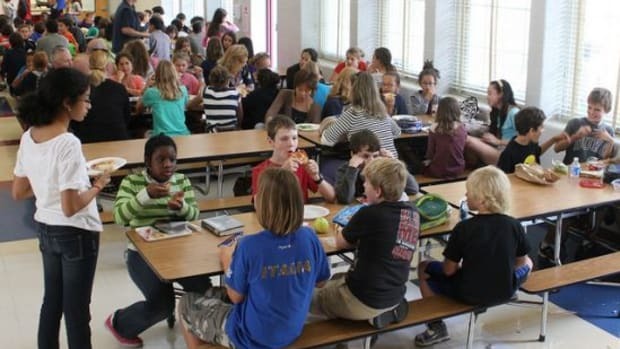 Now, a number of schools in the Chicago area have taken to banning parents from packing lunch for their kids, claiming that nutrition is better provided through the upgraded school lunches. 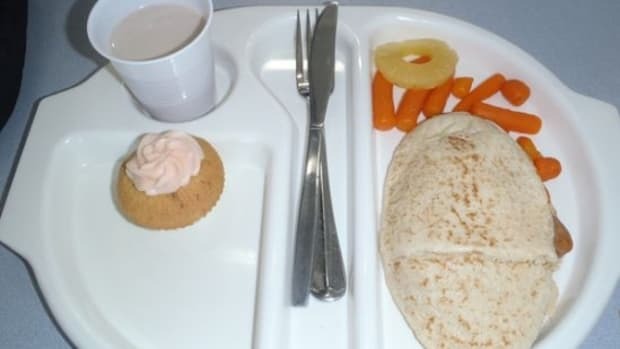 It&apos;s a bit ironic, as often parents were sending kids off to school with their own lunches out of fear of the nutritional quality—or lack thereof—inherent in the crowded chocolate-milk and greasy pizza-filled cafeterias. 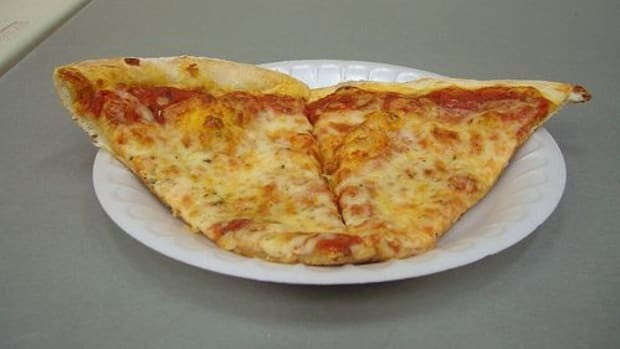 But that&apos;s simply no longer the case suggests Principal Elsa Carmona, who told the Chicago Tribune that the students are better off if they eat the food found in the school cafeteria. 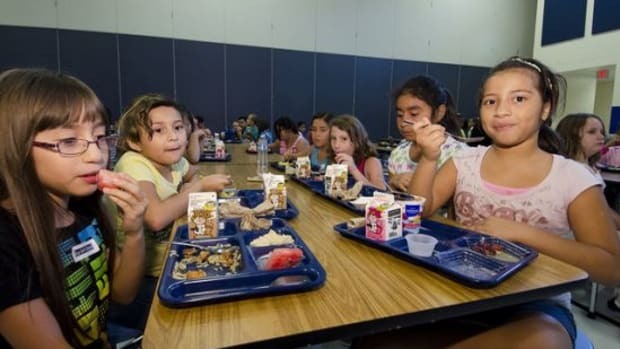 The Tribune suggests the ban may not be wholly based on the health benefit for students, and points towards financial gains for the district and the caterers who receive money from the government for each free or reduced-price lunch the school provides. 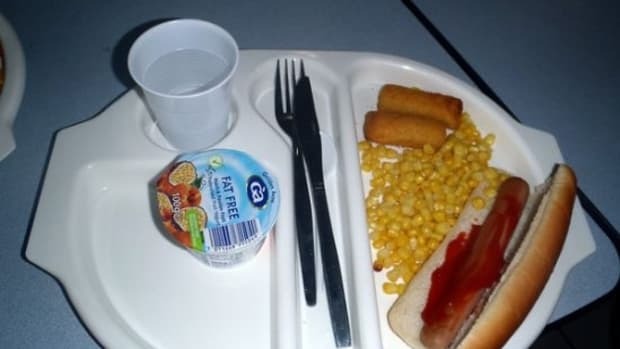 The situation is also not guaranteeing the students eat what the schools serve. 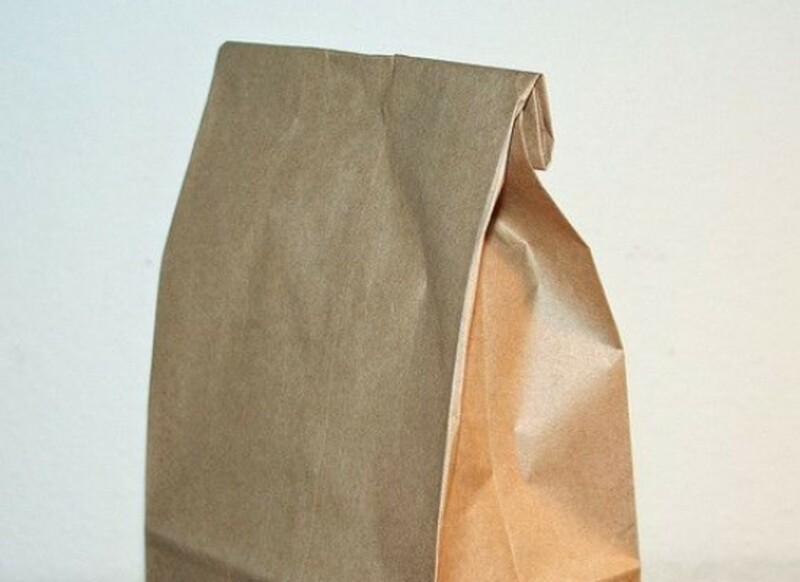 Reports of grossed-out kids tossing their lunches may lead to them heading home starving and gorging on those often typical brown bag lunch contents which may contain any number of processed foods high in sugar, saturated fats, artificial colors and flavors.